What is the difference between an xylophone and a marimba? And a glockenspiel and a xylophone, its just the material and size of glockenspiel? There are also a range of other similar instruments, and all of the above have variants in terms of materials, tuning, shape etc. Xylo means wood. Metallo is metal. 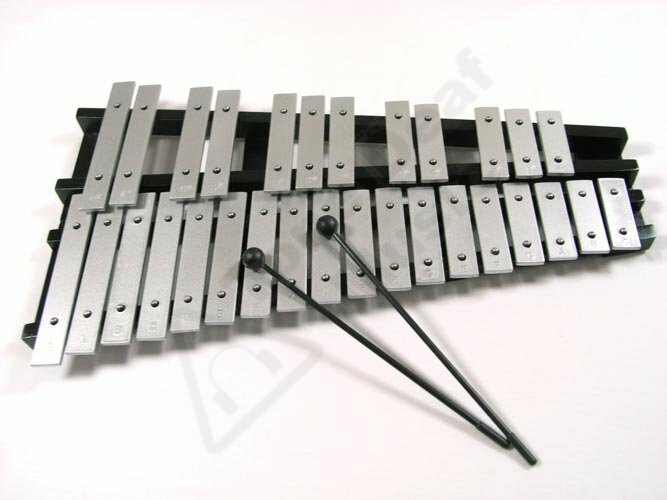 Xylophone and metallophone may both signify their group of instruments (wooden or metal bars). Xylophones have a range of two-and-a-half to four octaves. Marimbas have a larger range, usually between three and five octaves. 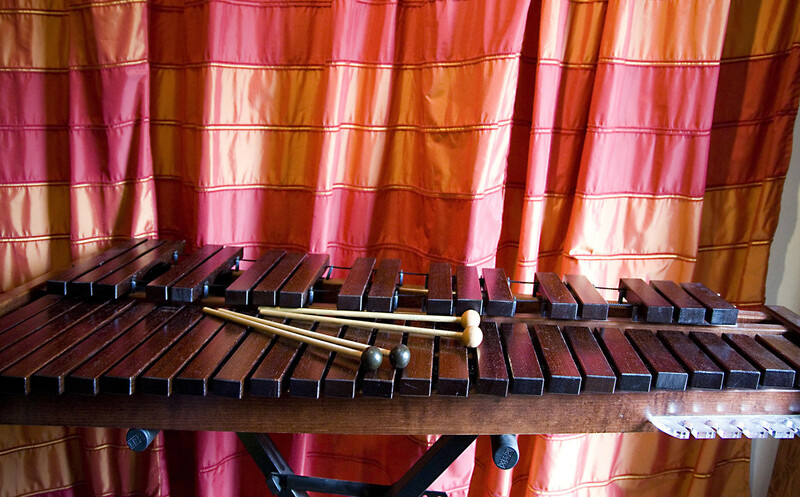 Xylorimba (sometimes referred to as xylo-marimba or marimba-xylophone) is a xylophone with an extended range downwards to include those pitches normally in the range of the marimba. 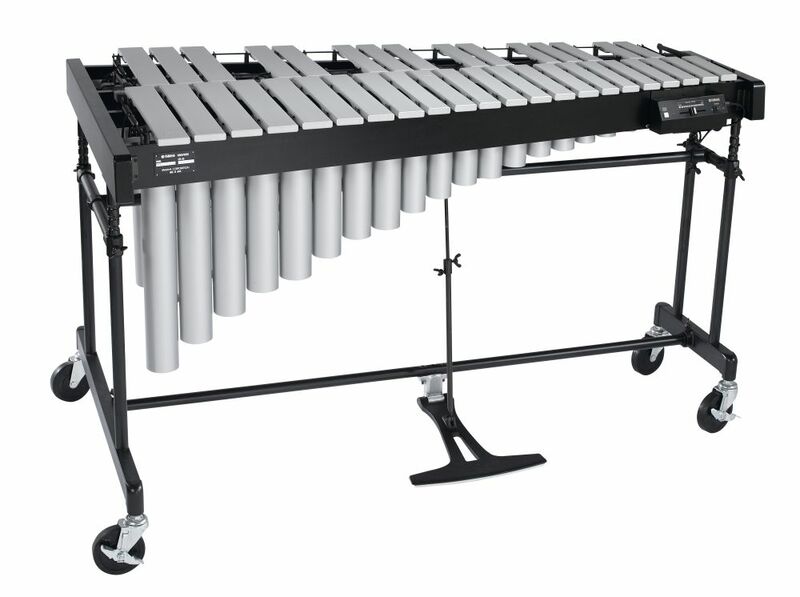 Since xylorimba wasn't touched on in the other answer, the xylorimba is a bit more of a student instrument, typically referring to an instrument with a 4 octave range and bars of constant xylophone width. The sound it typically much more marimba-like than xylophonic, especially in the low octave. Not the answer you're looking for? Browse other questions tagged instruments or ask your own question. What's the difference between the “smooth” strings and the “rough” strings? What does the distance between a pickup and strings do for the sound? What should I think about when acquiring a triangle (percussion)? What is the difference between a Bandoneon and an Accordion? Difference between 6 holed and 7 holed Indian bamboo flute?